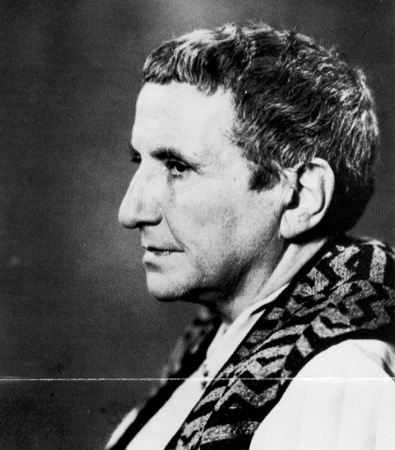 From G.Phipps: Gertrude Stein, First Rapper? If you sort of rap it, you realize this woman has flow. I find it really easy to imagine someone laying down a beat and her going at this with fervor.